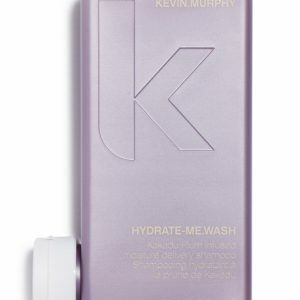 Nourishes and rejuvenates the hair and scalp increasing hydration of the hair. 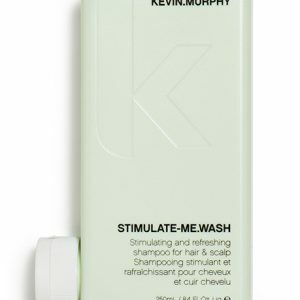 Stimulates the scalp and increases circulation. 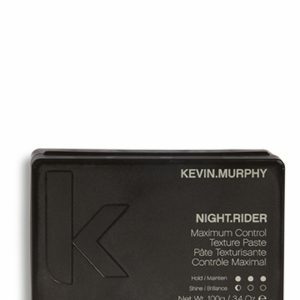 Replenishes and moisturises the hair and scalp. 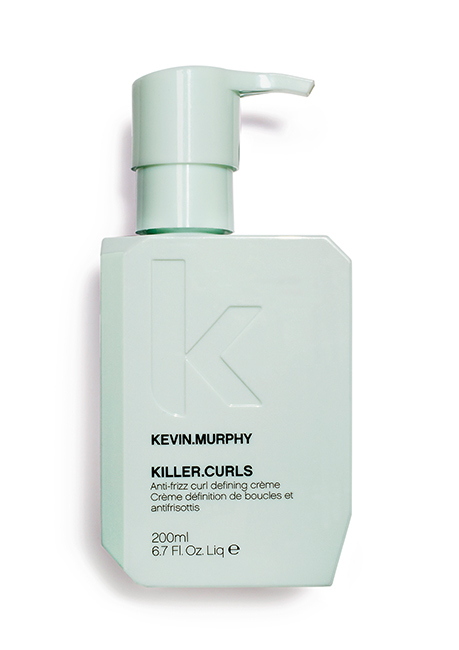 Rich in Vitamin C and Amino Acids to repair, add hydration and strengthen the hair. 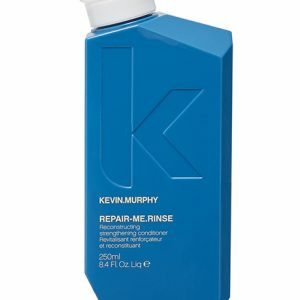 Helps the hair retain moisture and improves the scalp condition. Provides moisturising benefits to the hair while improving elasticity and tone.